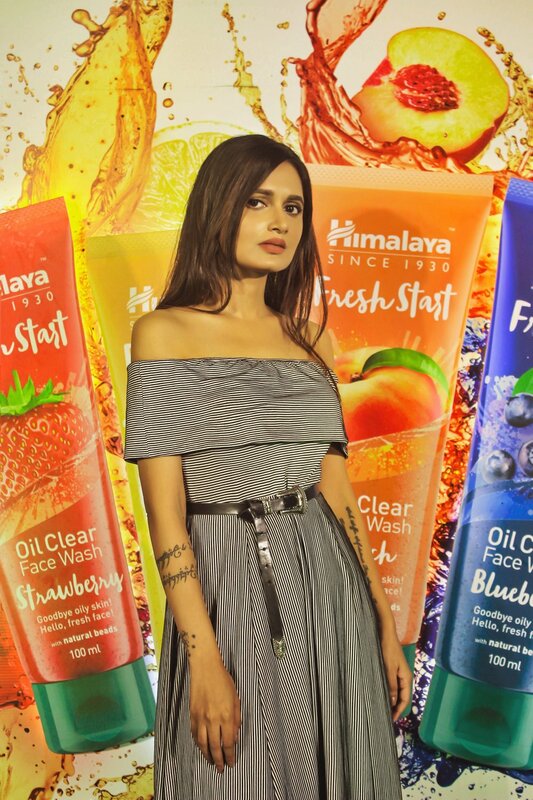 A couple of days ago, I was invited to attend the launch of Himalaya's latest #FreshStart range of face washes. Since their Neem face wash is a product I swear by, I was curious to see what their new range had to offer. 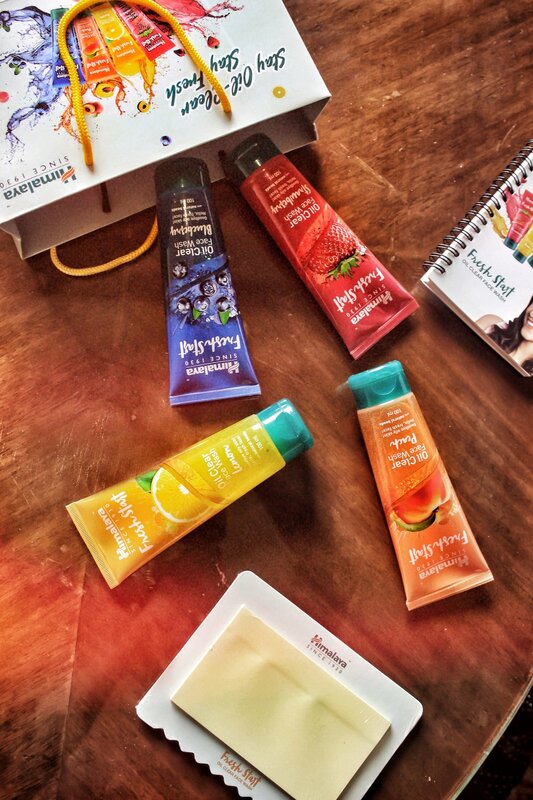 Himalaya is known for using organic, natural ingredients in novel ways and the Fresh Start range, available in a variety of refreshing, fruity flavours, is just that. They've addressed skin concerns faced by most of us Indians, taking our harsh weather conditions into consideration while formulating these products. 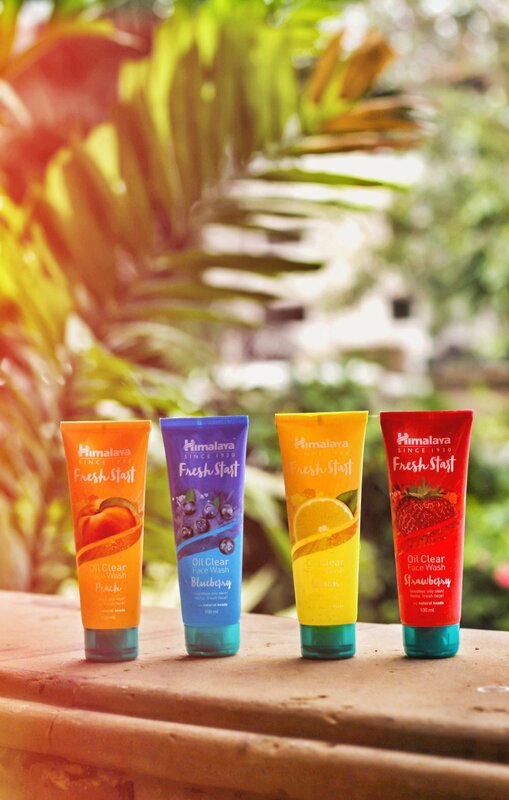 All four variants - Blueberry, Strawberry, Peach and Lemon, are formulated with a unique blend of natural fruit extracts and natural beads that remove excess oil, dirt and impurities leaving your skin feeling soft, healthy and fresh. I love me some well packaged products and the Fresh Start range gets full marks in this department with its colourful, quirky design. The tube is translucent which allows you to see the contents and gauge how much of it is left. Its lightweight, travel-friendly and comes with a leak-proof flip cap. If you’re in the market for a new range to try out, I’d say give this one a go. For me, the Lemon variant is definitely something I’m going to continue to use for a long time. Which one would you pick?